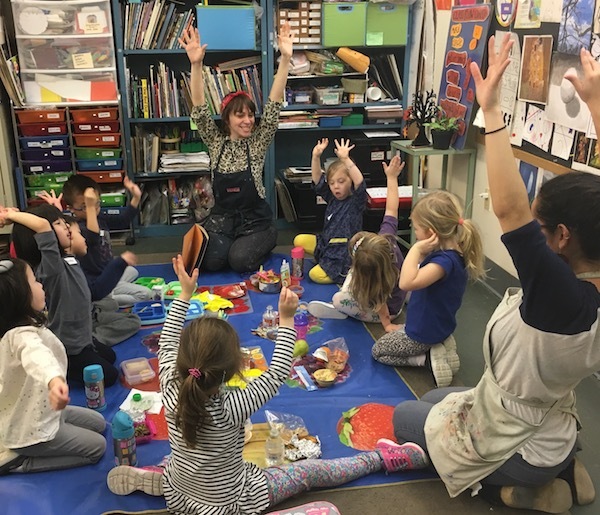 In addition to Art Adventures, this fun lunch group will engage in playful directed conversation practicing art (& *French) vocabulary and phrases, encourage children to interact as a group, learn sharing and turn taking with an emphasis on social development and responsibility. *French is added to any class upon request. Lunch is either before or after art depending on class time. Children bring a packed lunch. 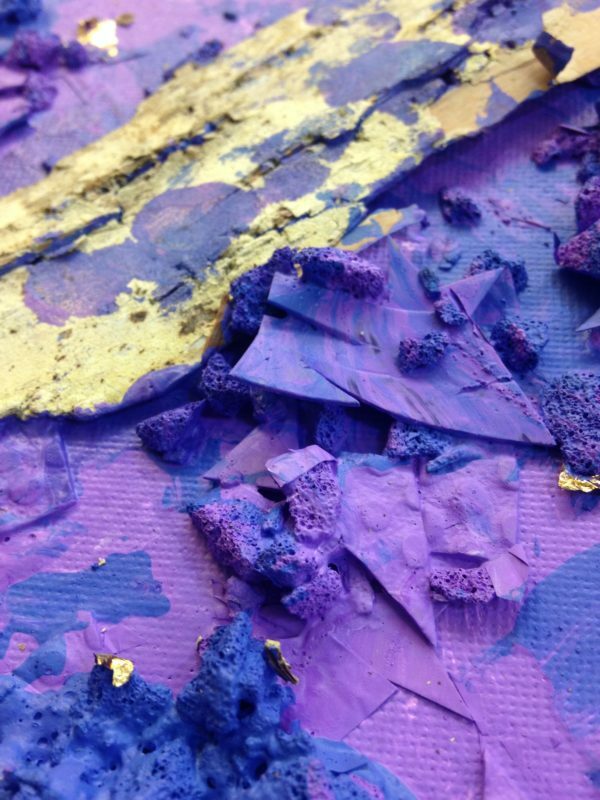 Students will take a trip to a NYC museum or gallery each semester.